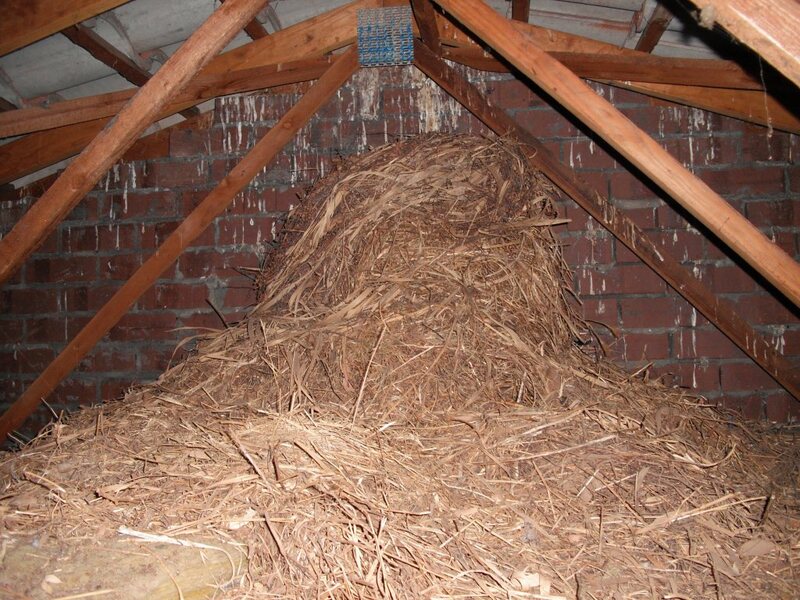 Guess What is Nesting in This Roof Space! Let’s take a look at this photo submitted by Elaine Smith- Property Manager with Lin Andrews Real Estate, from Salisbury in Adelaide, South Australia. This is weird because it looks like some prehistoric animal invaded the roof space of this property and set up their nest! This nest looks absolutely HUGE! Maybe the tenants were sub-letting it to something really unusual! Who knows!